Get out of pain with root canal therapy. Many patients say that the pain they experienced as a result of their decayed tooth was much worse than their root canal procedure. 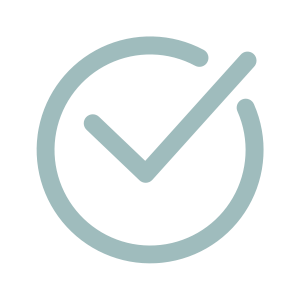 Root canals are fairly common treatments, and Dr. Packard is gentle and efficient. The procedure is made virtually painless with a local anesthetic administered by Dr. Packard, and once your tooth is cleaned, you’ll be back to smiling painlessly. The cost of a root canal depends on the extent of the decay in your tooth and the amount of work it takes to clean and restore it. Because this varies from patient to patient, the cost of a root canal can vary. 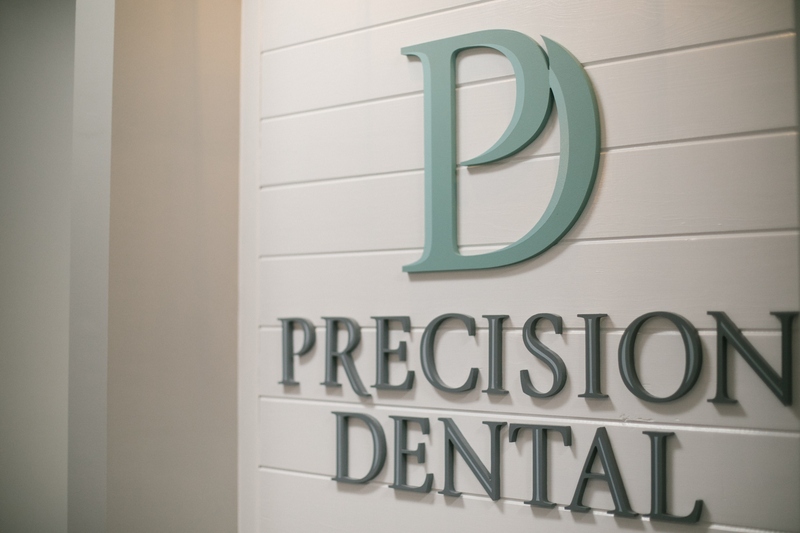 At Precision Dental, we offer resources to our patients to make sure that your dental care stays within your budget. We are committed to providing compassionate care, and part of our service is making sure that money never comes between our patients and their dental health. During root canal therapy, Dr. Packard will first administer a local anesthetic to keep you calm and still throughout the treatment. Next, he will use professional grade tools to remove the inflamed or infected pulp from you tooth, and carefully clean and shape the inside of the root canal. Once the tooth is completely clean, he will fill and seal the space left behind. Dr. Packard will also place a crown over the tooth to protect it and restore it to full function. You’ll leave our office with a smile, knowing that your dental health is restored and that your tooth is protected from further damage.